Looking for children's entertainers? Look no more! Jaded events have got what it takes to make your special day one to remember. Your little one will be the star of the show in our non stop fun and laughter full works packages. We provide dancing,music, games, props prizes,and much more. Your guests are guaranteed to leave with a smile from a day they won't forget. 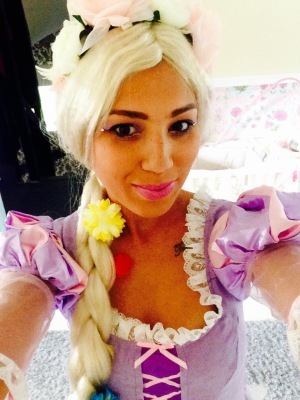 Our experienced entertainers have been hosting children's parties for over 5 years and will keep your children entertained from start to finish. We know how important your children's party is and we guarantee smiles all round!Have a look at our entertainers section for more information on our FULL WORKS PARTY PACKAGES, Quality, high end, entertainment! Check out our Facebook page for our latest deals, reviews and pictures! Why book with Jaded Events? "FANTASTIC! The kids loved it! 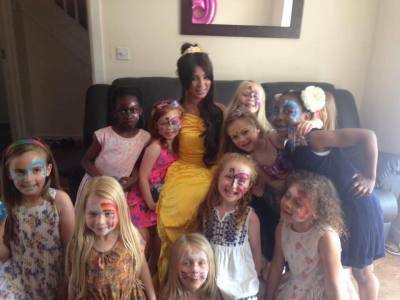 I have used Jaded events for both my girls birthday parties and I highly recommended"
"So much fun, Everyone was involved and laughing, the children were so happy with their prizes, thank you so much." "Thank you! 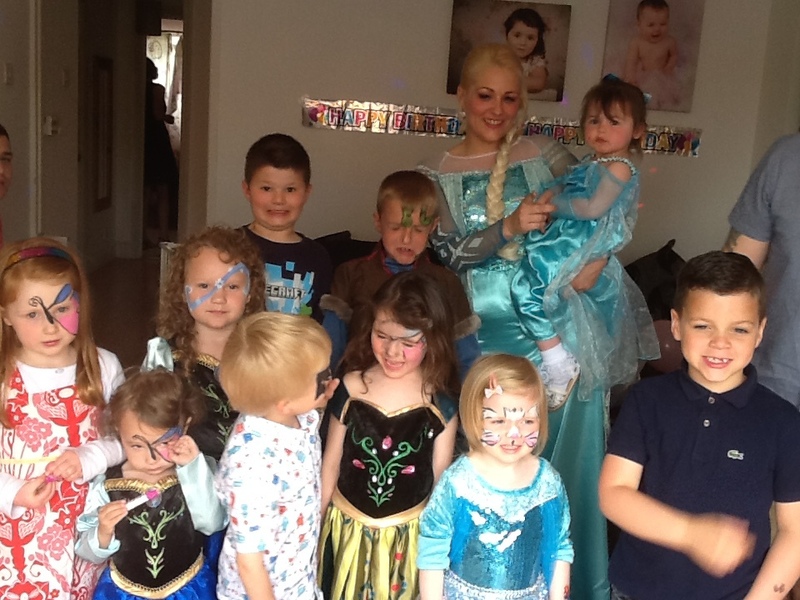 Layla had such a great party"
"Brilliant, thank you! 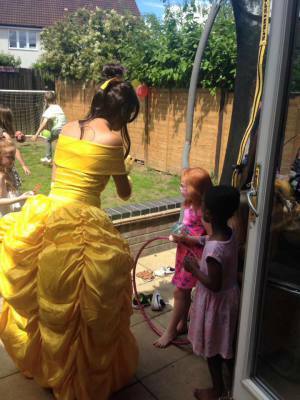 Bella had a great party,everyone was happy and everything ran smoothly, even the weather held out!" "Thank you for hosting Mathews birthday party, could not of kept the kids contained without you! Absolute natural​, have referred you to all our mummy friends." 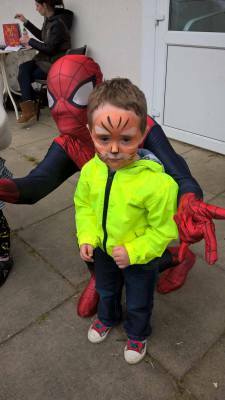 ​​"Thank you for the face painting, the children loved it"
Top quality children's entertainers in Milton Keynes bursting with fun and laughter for boys and girls of all ages. Helium filled foil birthday balloon for the birthday boy or girl. Props including pom poms, ribbon dancing, ball bit games, parachute games and much more. Location and venue-Is your venue close to your guests and easy to find? Have you had a look around? Is it big enough for all your party plans? Include set up and clean up time in your booking so you are not rushed! 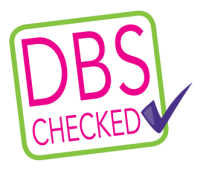 Always have a look around at a few venues before you book, have expections of what you need from your venue and do this well in advance and halls will book up months in advance. If your having a party at home its important to think about space, maybe move bulky furniture into a different room,keep expensive or fragile things out of site and be clear on on house boundaries. Party guests-Have you remembered to invite everyone? Keep numbers sensible, sometimes inviting the whole class is not always the best idea!Remember to get contact numbers of parents who are not staying, just in case. Urge parents to R.S.V.P so you know how many children you will be catering for. Food- Party food should be light, easy and a variety for all. Remember to consider veggie options ect and always check for alergies. Sometimes hiring outside catering is the best option but children are always imperessed with sandwiches and nibbles. Ensure you have enough food to cater for all of your guest whilst making sure you are not left with a mountain of wasted food. Where possible use packaged sweets/crisps ect or foods which you take home if not consumed. Decoration-Nothing says party time like balloons and banners! Decorating your venue is sure to impress your guests, think about party poppers, balloons,banners,bunting, plates and cups ect. Picking a theme is a great and will no doubt put a smile on the birthday girls/boys face. Invites- Hand out invites well in advance, 4 weeks prior at least is best! Make sure all the details are correct and consider e-mail invites. Home made invite are also a lovely idea for small parties. Entertaining your guests- It always best to hire in enetrtment to ensure your party is full of fun and stress free for you. Make sure you advise the entertainer of all your party essentials so all goes as you have planned. Cake- What's a party without a cake. Its probably best to have the cake at the end of the party. Use this oppertunity to gather the children for the birthday singing then they are all in one place when the parents arrive. Party bags- Party bags are the perfect party finish and a great way to hand out cake with no fiddling. Ensure you have enough for all you guests, both boys and girls, you could also pop a thanks for coming note inside. Jaded Evets and Entertainment are a fully insured company and all of our enertainers are subject to a fulll DBS disclosure. Please do not hestitate to contact us if location is not listed so we may attempt to cater to your needs.